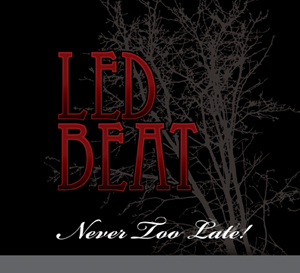 Copyright LedBeat & Axx-Men Productions. © 2019. All Rights Reserved.